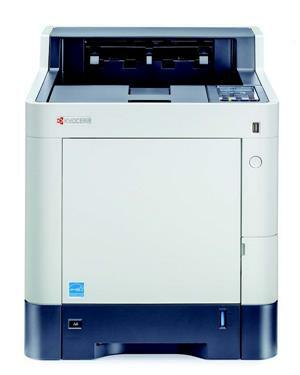 Description: The ECOSYS P7240cdn with our award winning ECOSYS technology and patented long-life drum technology, is a robust, cost-effective, highly reliable printer solution. With fast Color and Black print speeds up to 42 ppm, standard duplex, wireless capability, USB interface for walk-up on demand printing, provides the flexibility to meet all of your printing needs. The ECOSYS P7240cdn is simply the right choice.